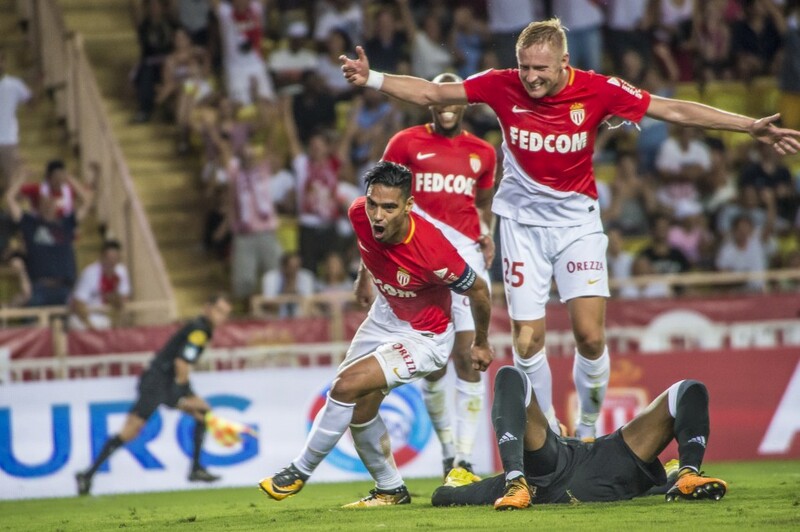 AS Monaco hit OM for six on Sunday evening with a brilliant display (6-1) to secure their fourth win in as many games. It was a glorious night for the Red & Whites, as they thumped OM 6-1 in the final fixture of matchday 4. 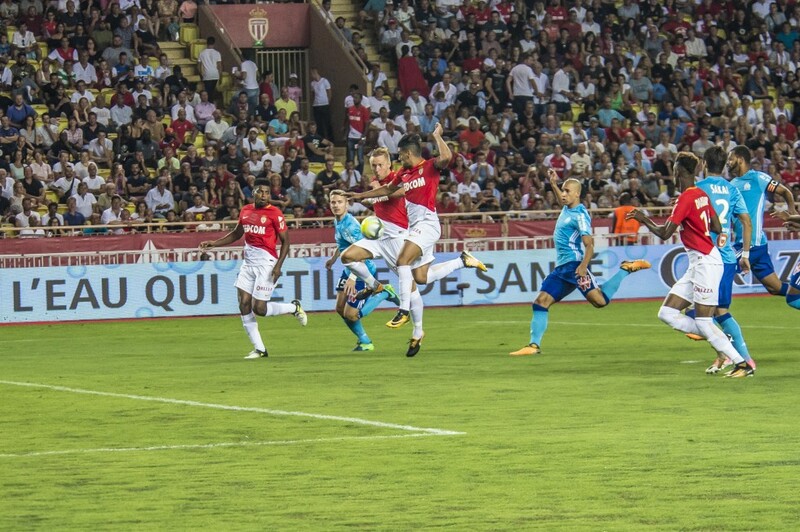 Kamil Glik set the Monegasques on their way inside the first minute, volleying home Lemar’s pinpoint free-kick (1-0), while Diakhaby hit the post barely 60 seconds later in a superb start to proceedings. With a combination of steely determination and total dominance, Leonardo Jardim’s men effectively put the game to bed by the end of the first half. Leading the way like a true captain, Radamel Falcao helped himself to a double, the first coming from the penalty spot (20’), the second an unstoppable header from close range (35’). Not content with hitting the woodwork early on, Diakhaby was rewarded for his efforts just before half-time, slotting home after fine work from Lopes (45’). 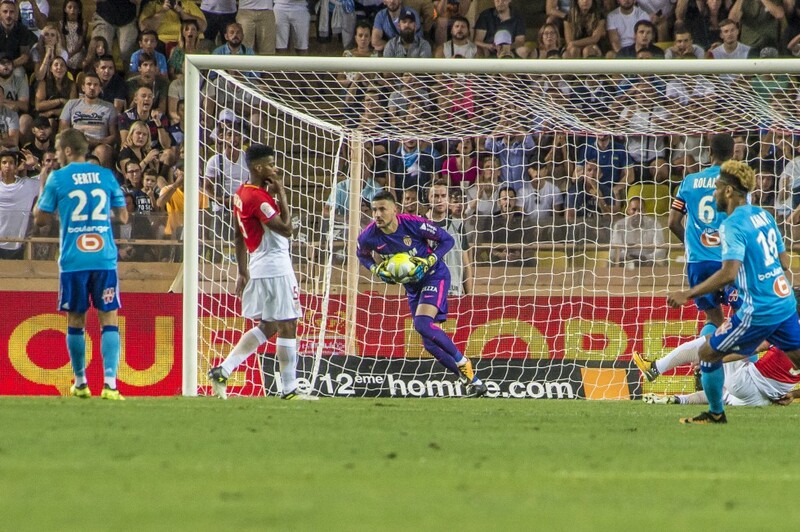 To prove AS Monaco’s supremacy, they added two more in the second half. 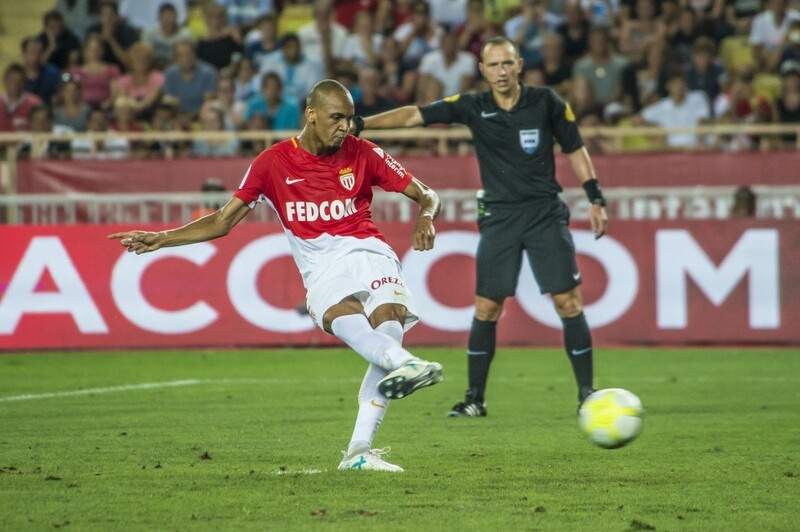 Sidibé took inspiration from Glik to head home (66’), while Fabinho added another penalty (79’). The stunning victory is the Monegasques’ fourth in as many games. The perfect start to the season.